How important is it to you that you have your Wiltshire workshop? It is of paramount importance, as we have control of all the production aspects of our clients’ projects which enables us to deliver the exceptionally high level of service our clients expect. 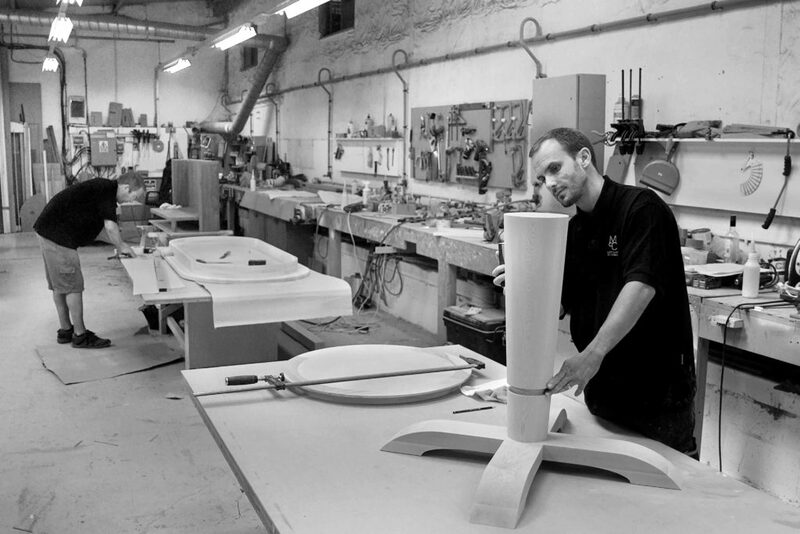 By having a team of such highly skilled craftsmen at the workshop we can also experiment with new techniques, materials and finishing which would not be possible if we didn’t have the workshop here. Also having the workshop here means that we offer all our clients the option to visit so they can either view furniture being made prior to a commission or they can visit to see their furniture being made prior to install which they all seem to enjoy! How does the whole design process work? As we are totally bespoke, the first step will often be a detailed brief-taking meeting with the client or interior designer/architect to get an in-depth understanding of their vision and what they would like to achieve. In order to successfully interpret the needs of the client the designers listen carefully and ask lots of questions, taking into account their lifestyle and any factors that may influence the design. 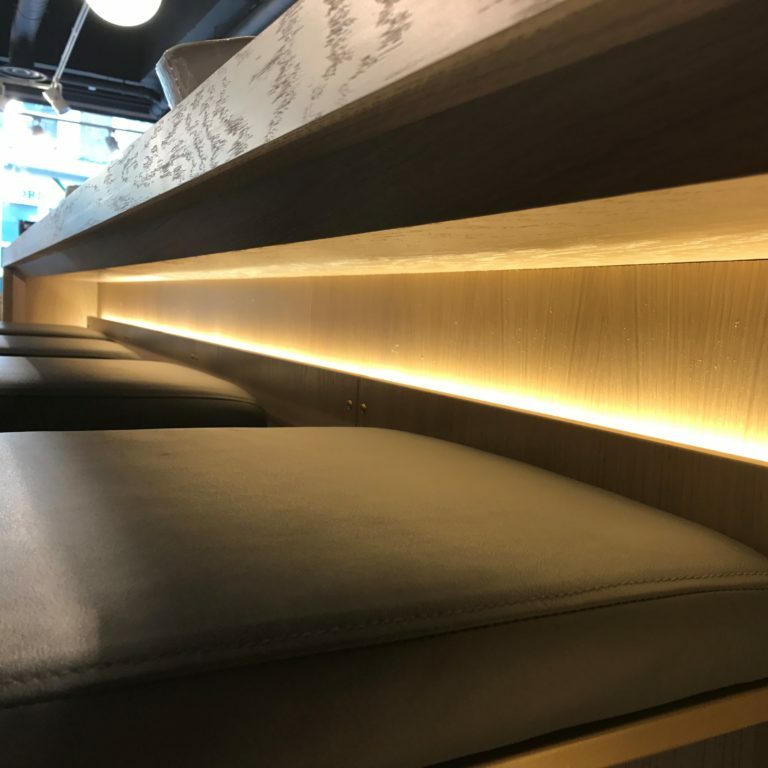 From this point onwards we can begin to narrow down the best materials, finishes and functionality to suit the specific needs and that the client’s vision is realised by our craftsmen. 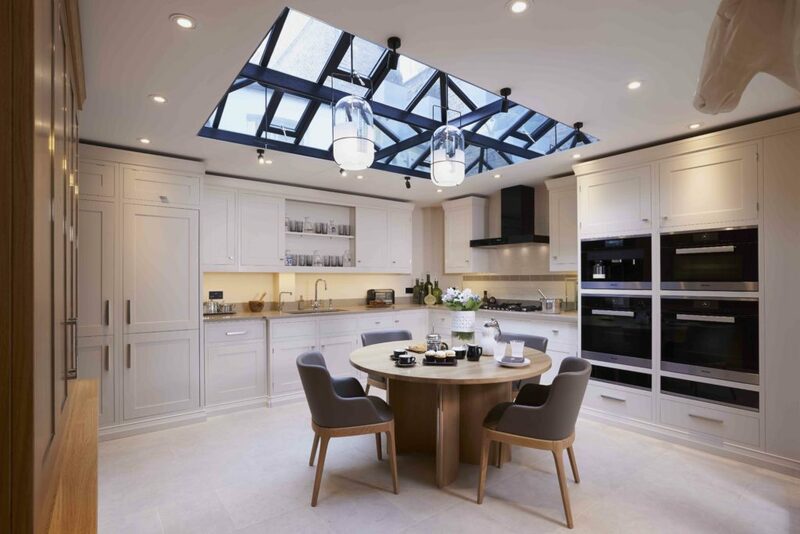 Whether it is a single item for one room in the home or a complete ‘whole house’ project including a wine room, library, dressing rooms and kitchens, the principles for the design process will be the same. What has been in demand in 2017 so far? Having unique furniture is very much the demand as clients really do not want to attend a dinner party and see their own furniture in a friends’ home! Just adding their own accent, maybe from a metal, leather or fabric makes all the difference when creating a bespoke and personalised piece of furniture. Do you have any special launches to come? Yes, we are currently in the process of designing a dining area for our showroom in Notting Hill which I am really excited about! The read the first part of this interview and to discover more about Andy’s views on our bespoke handmade furniture please click here.